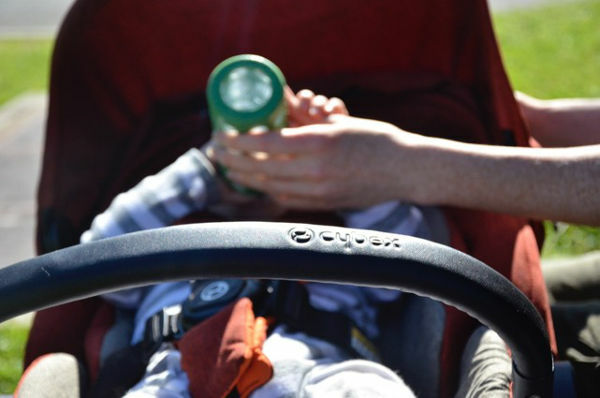 Don’t you wish that before you make that all-important stroller purchase, you could give it a test run? Here’s the next best thing! 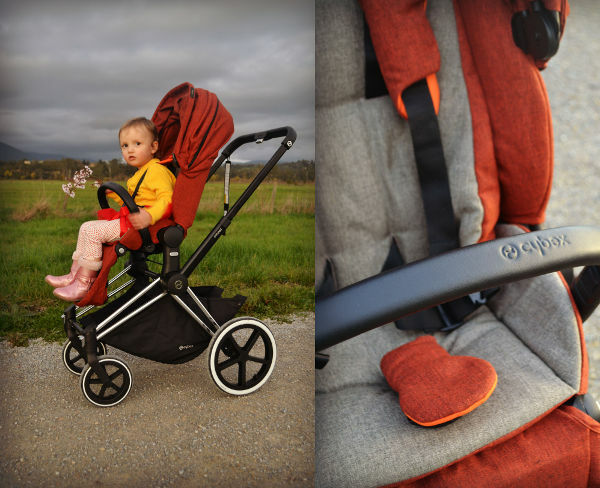 We’ve had a couple of our fabulous Influencers put the Cybex Priam stroller through its paces. 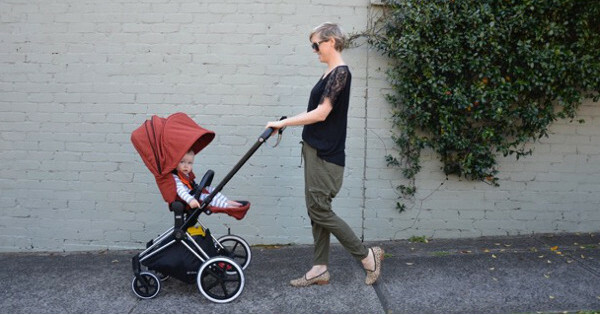 One has an 11-month-old, the other is a mum of six – and they’ve given us their honest opinions on this newborn to toddler stroller. 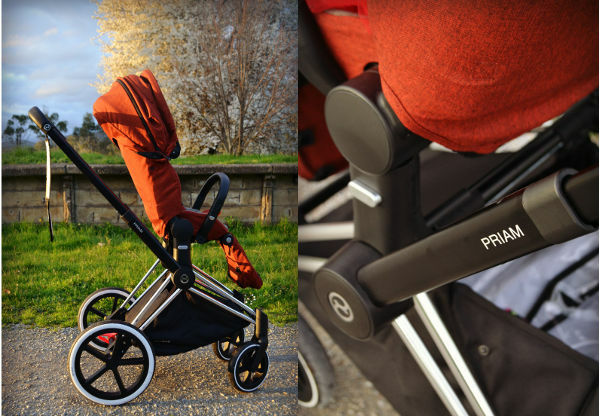 The Cybex Priam is one of those strollers that makes your heart skip a little beat when you lay eyes on it. It’s a thing of beauty. 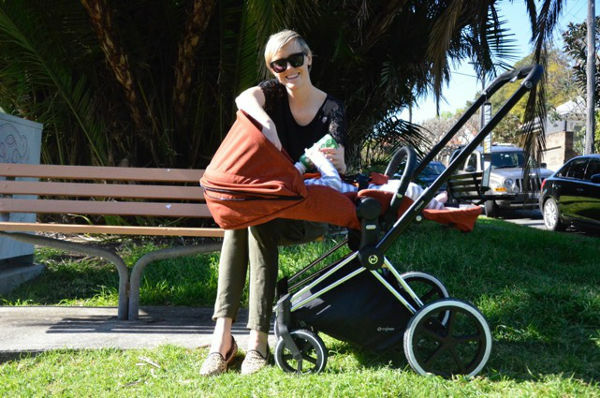 But can this super stylish stroller hold its own in the function stakes? Jody, from Six Little Hearts, is a kid-wrangler extraordinaire, with half a dozen beautiful little children, aged from two through to 14. 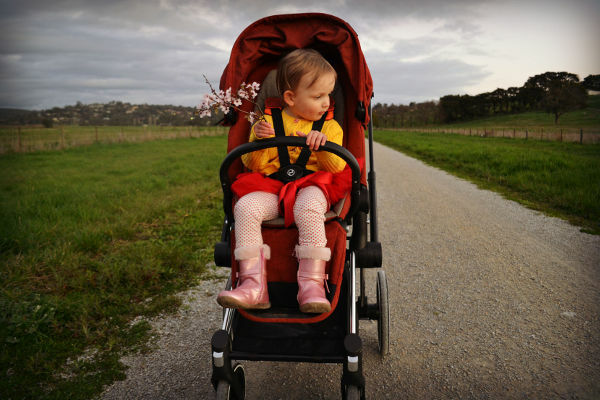 This certainly wasn’t her first foray with a stroller, so we were ultra keen to find out just what she thought of the Cybex Priam. With her two-year-old aboard, she tested the Priam on a variety of surfaces, and found it was lightweight and simple to steer – negotiating tight spaces with ease. And she loved the handy storage basket. 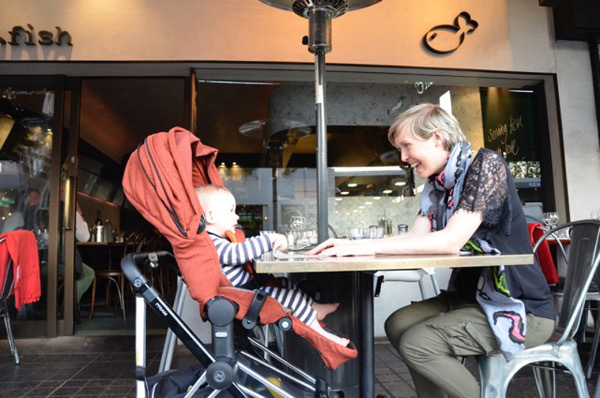 The Priam is designed to sit at a height that aligns with most dining tables (80cm), meaning it can be a portable high chair – a feature not lost on Jody. Once Jody had taken the Priam for a spin, she wanted to see how easy it would be to fold and fit in the family car. So what did Jody think of the $1699.99 price tag? 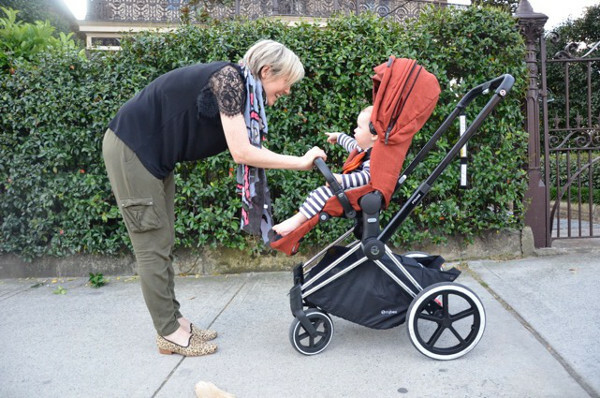 Jody gave the Cybex Priam an overall rating of five out of five – that’s a big thumbs up from a busy mum of six! The table-height feature was highly appreciated by Stacey too, who gave its multi-functionality a rating of five out of five. The Cybex Priam retails for $1699.99, with the Cybex Carry Cot available separately at $269.99.